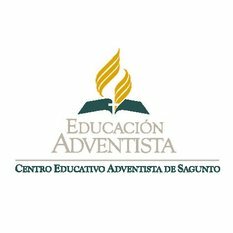 Sagunto Adventist College has a center of Secondary Education of private education, which also imparts Bachelor of its modes of Natural Science and Health, Humanities and Social Sciences and Technology.The Music school offer an official degree. The musical experience developed numerous initiatives such as auditions, competitions, etc. The College has three choirs, two orchestras and a band, as well as various contemporary formations.The Degree in Theology, is attached to the branch of Arts and Humanities. The title is conferred by the Adventist School of Theology (FAT). Also the Masters Degree in Theology is attached to the branch of Arts and Humanities.